Station 12 was originally Haw Creek Fire Department founded in 1961. 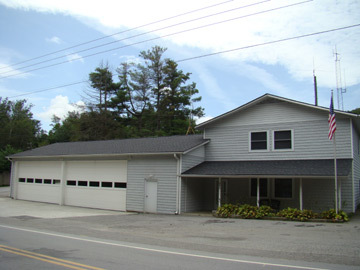 It was a combination volunteer/paid county fire department that ceased operations and became AFD Station 12 on July 1st, 2009. The building started out with three bays, then a bay was added to the left, then the two story addition added to the right, then finally an addition was added to the back of the bays. The only American LaFrance in AFD, Tanker 12, along with Brush 12 are stationed here and are former HCFD apparatus. 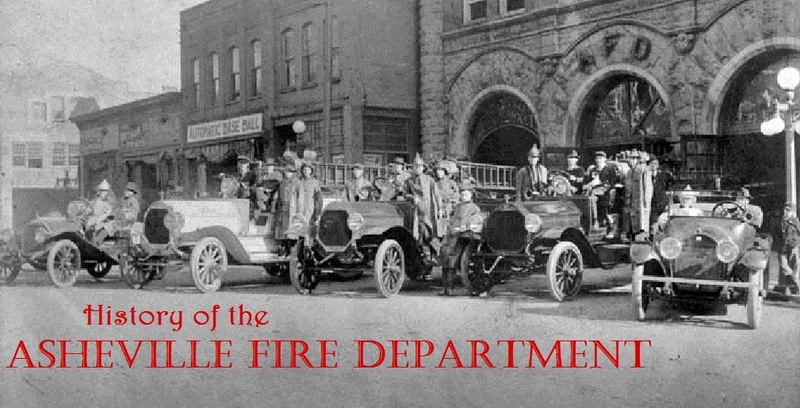 These are images of the original Haw Creek Fire Department provided by Mr. Mulcahey.